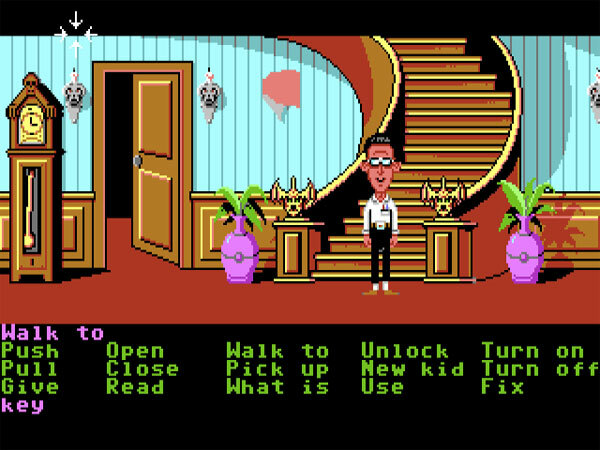 I had the chance to write about the Lucasfilm / Lucasarts SCUMM games (e.g. The Secret of Monkey Island, Loom, Day of the Tentacle, Sam and Max Hit the Road) for Design Aspect of the Month. The article is a defense of these games in terms of their game design, which encourages the player to explore the world. The writing in these games is certainly excellent, but it would not be as enjoyable or famous if it weren't supported by the design. You can read the article in two posts: Part I and Part II.